This species is accepted, and its native range is S. Russian Far East to China and Central & S. Japan. Lee, J.Y. & al. (2012). 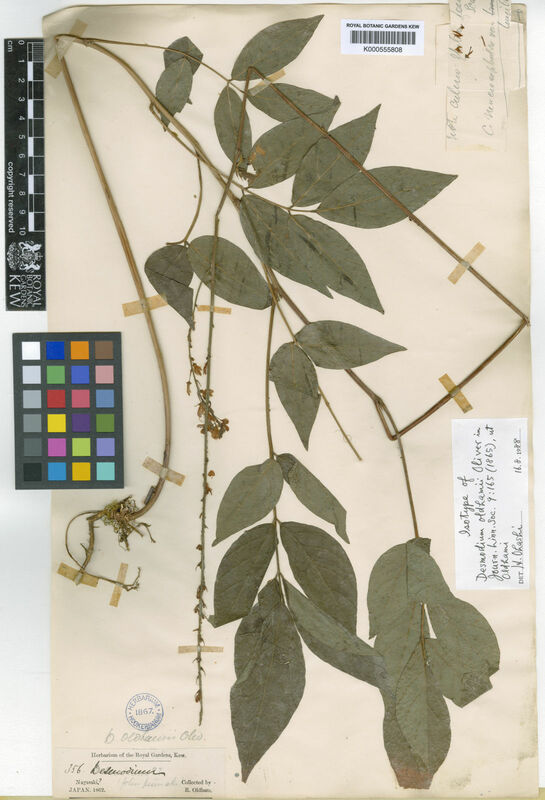 First record of Hylodesmum laxum (Fabaceae) from Korea Korean Journal of Plant Taxonomy 42: 207-210.